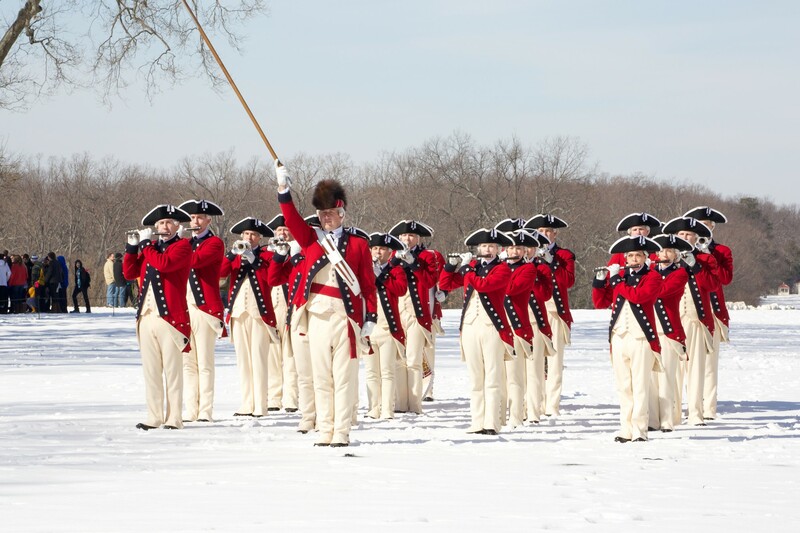 Celebrate George Washington's Birthday at Mount Vernon This Year! February 22 would have been George Washington's 287th birthday -- celebrate for FREE at his Mount Vernon home! 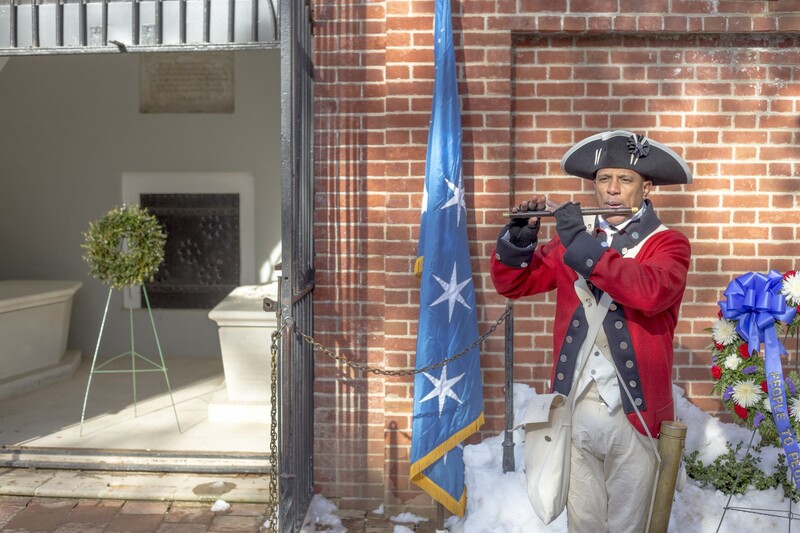 What better way to join in on Washington's birthday than to visit him at home? Take a selfie with costumed historical figures, grab a slice of cake, and explore the Mount Vernon estate with your whole family. WHEN: Friday, February 22, 2019 | 9 a.m.–4 p.m. Explore the historic estate both inside and out. See how they lived back in Washington's time by touring the grounds, orchards, and farm. Inside, the home is fully furnished and provides a historically accurate view of life in Virginia. Throughout the afternoon, you can enjoy music from the Sons of Liberty in the Ford Orientation Center. In the Hands-on-History Center, kids can make birthday cards for George Washington. 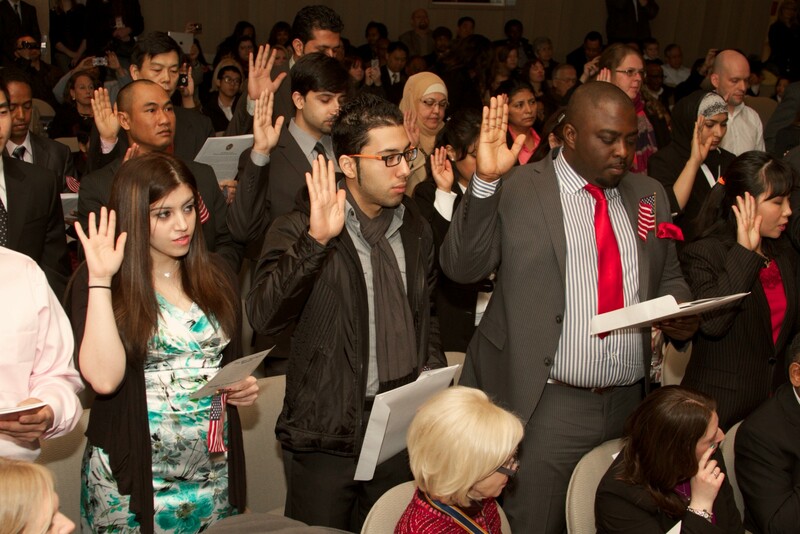 At 1 p.m. you can watch a real naturalization ceremony in the Robert H. and Clarice Smith Theater. From 10 a.m. to 2 p.m., you can take selfies with Washington himself in the Education Center Lobby. At 2:30 p.m., head to the Smith Auditorium for a performance by the Air Force Strings. Come for the birthday party and stay for a day of exploring. Mount Vernon houses a wealth of information and can light the fire of curiosity in even the youngest visitors. Restaurants and casual dining options are available onsite. Be sure to take the scenic route down GW Parkway and stop for photos by the Potomac riverfront! *All photos in this article are courtesy of Mount Vernon. For more information about this event, visit the Mount Vernon website. 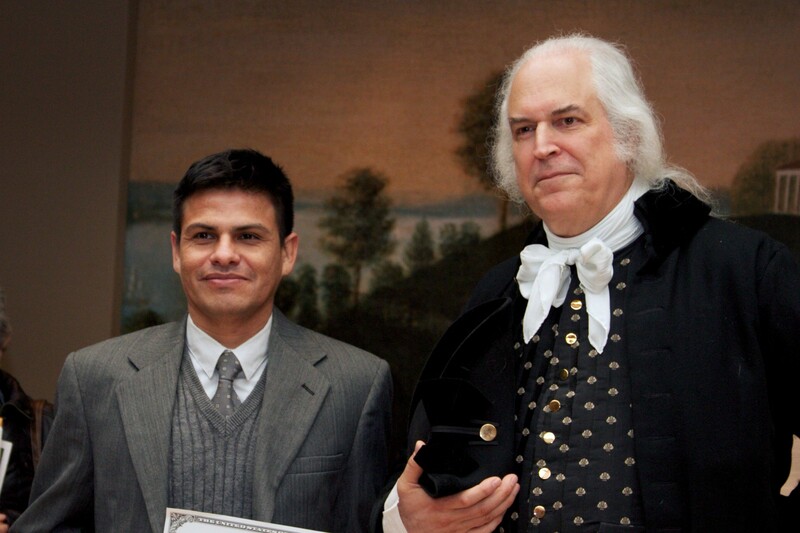 Are you going to celebrate General Washington's birthday at Mount Vernon this year? What is your favorite thing to see at the estate? Let us know in the comments below!